Image courtesy e-Bay seller Slacks! Comments: Perform the magic of the master conjurers in your own home. 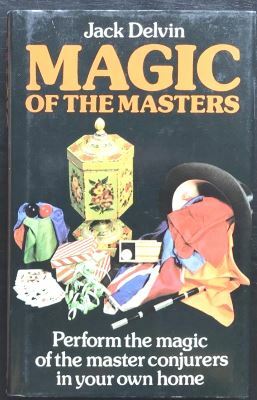 Presents instructions for a wide range of magic tricks using cards, coins, glasses, and other household items.